Honky Tonk Central is Nashville's latest and greatest honky tonk on world famous 'Lower Broadway' in downtown Nashville, TN. 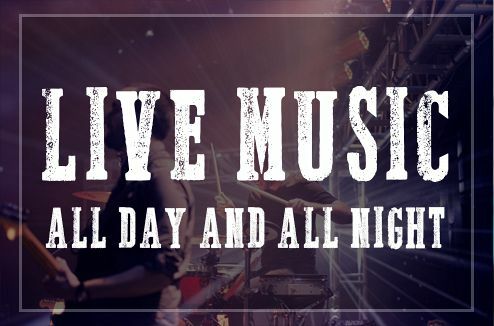 with 3 full stories of live music, great food and great times, Honky Tonk Central is the destination stop when in Nashville. One of downtown Nashville's most unique experiences, Honky Tonk Central is available for private parties, VIP room or corporate events. 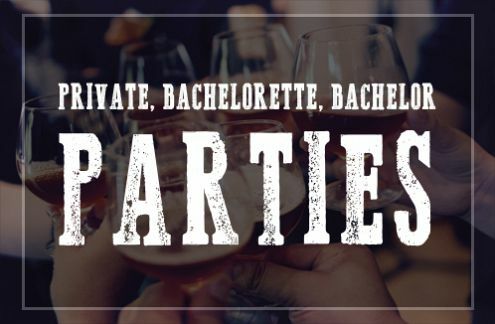 For more information on booking your private party or corporate event, Contact Us. 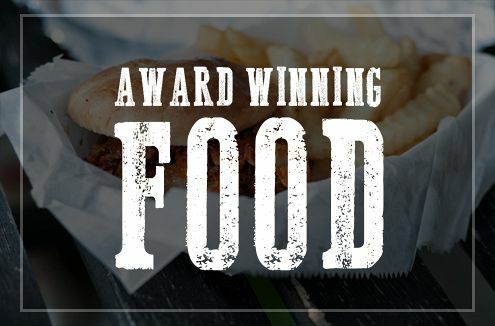 Check out our menu for some of the best food in town! Work in downtown Nashville, call us for take out! Download our menu here as well.